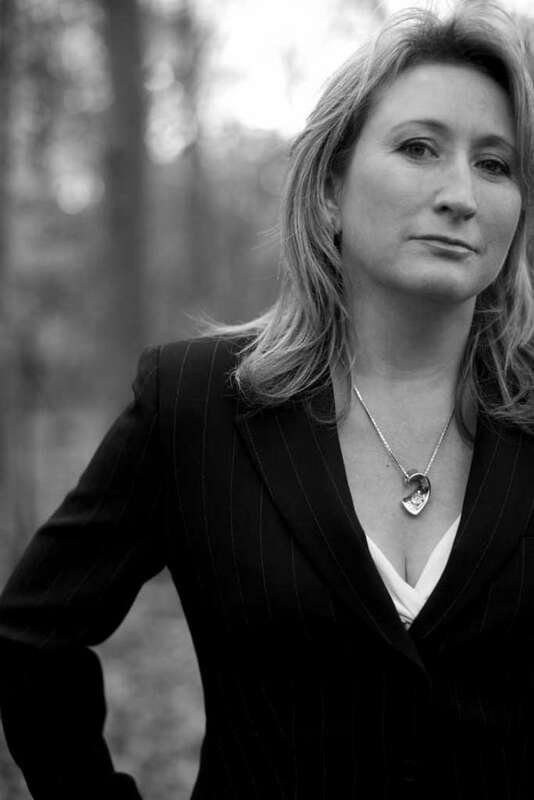 Lesley Everett is an internationally acclaimed professional speaker and expert on The Personality of the Brand, and has presented her Walking TALL Methodology in 26 countries across 5 continents to date. She is a published author of 3 books (latest being Corporate Brand Personality (Kogan Page, Feb 2016), and is an Executive Brand Coach. Her clients include several Fortune 500 companies as well as various charities & associations. Lesley is often called upon to comment on people in the public eye on their personal brand and image. She has appeared many times on TV in on BBC News, Sky Business, CNBC, CNN, CBS and Bloomberg. She has also had over 200 articles published in print media around the world. Lesley is the founder of Walking TALL International, with offices in US (Walking TALL Training & Consulting, Inc.), UK and Hong Kong. She has created a methodology for Personal Branding that has inspired audiences for the past 15 years. Her materials are continually developed via the interactive research she carries out and is often quoted by other business professionals. Lesley was awarded the Professional Speaking Award of Excellence (Hall of Fame) in 2010 and is a Past-President of the Global Speakers Federation (2013 – 2014). She is British and now lives in Monterey, CA. The Walking Tall Founder has some powerful advice for the Olympic Swimmer.